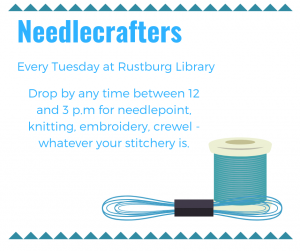 Celebrate Back To School with your favorite library system! 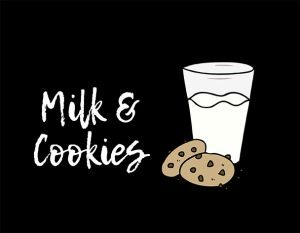 Stop in to enjoy delicious cookies and a glass of milk while you check out books. A special photo op area to remember the first week of school will be set up, so make sure to bring your camera! This is a great opportunity to also get you and/or your child their first library card.